A & A Landscape, Inc. Comment: My company is currently building an ADU in the backyard of our rental property in East Palo Alto. We need to add landscaping features including grass, mulch beds, irrigation system, path installation, and planter boxes. We need the work to be completed at the beginning of April. Comment: I would like to get an estimate for garden, there is plants and trees. Palo Alto Landscaping Companies are rated 4.69 out of 5 based on 738 reviews of 55 pros. 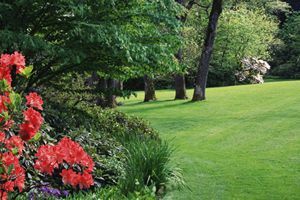 Not Looking for Landscaping Contractors in Palo Alto, CA?